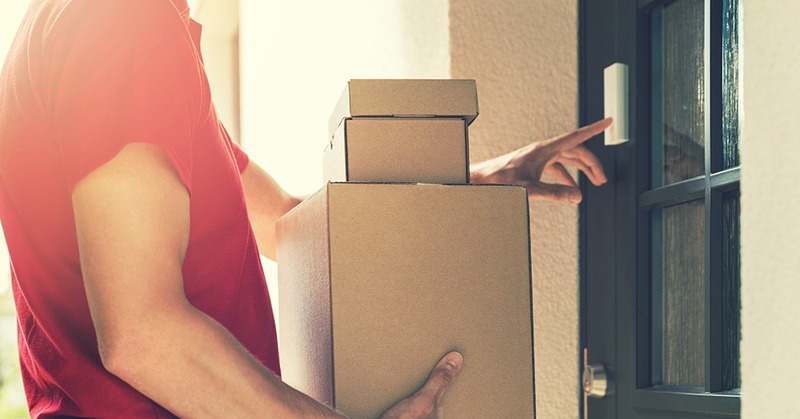 Deutsche Post DHL will be focusing more and more on the network of Packstations it has across the country and less on innovations such as delivery robots and parcel boxes installed at customers’ homes, Ecommerce News reports. That’s what CEO Frank Appel said in an interview with Der Tagesspiegel. In the interview, Appel talked about the difficult year of 2018, in which the earnings forecast was surprisingly cut from 4.2 to 3.2 billion euros. He ensured, however, that having to save costs didn’t go at the expense of innovation. The company is still trying out a lot. For example, it has a robot that drives behind the delivery man to carry his letters and parcels. The company also measures the inventory and monitors the security with drones. Appel thinks automation will first take place in areas where the entire system is under control, such as in sorting centers or warehouses. Deutsche Post DHL has been experimenting with delivery robots, but Appel says these devices are still too expensive. He thinks it will need some innovation leaps until it will finally pay off. That’s why DHL is backing down on the experiments with delivery robots. Instead, it focuses increasingly on parcel stations, something it has been doing for almost twenty years now. It now has 3,500 Packstations nationwide and is systematically expanding them. He also reveals that DHL is backing down on the parcel boxes that customers can install at their homes.